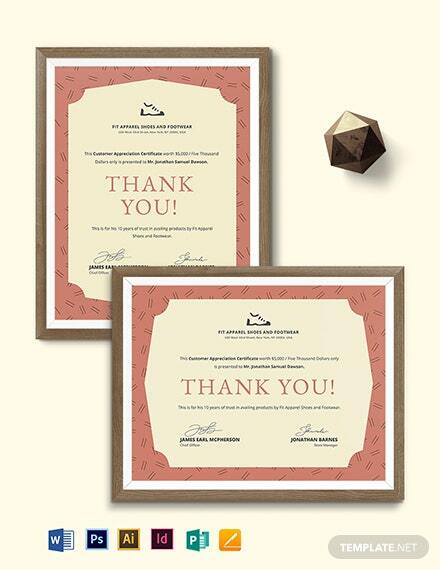 Get to present a token of appreciation to those who've retired from the company. 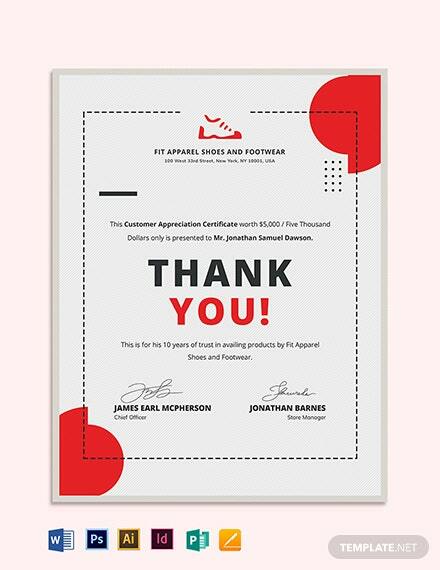 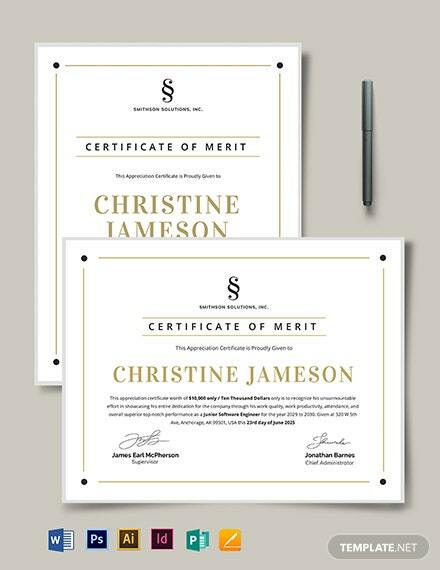 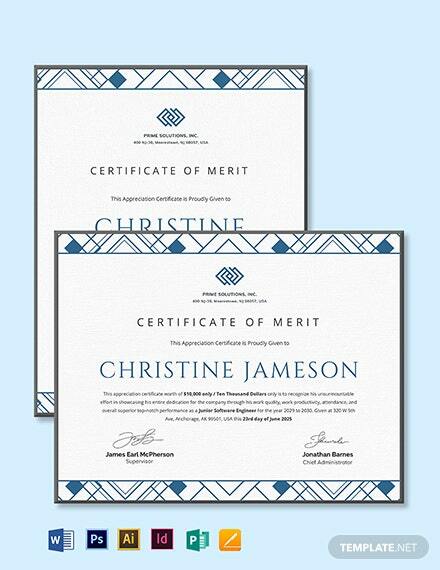 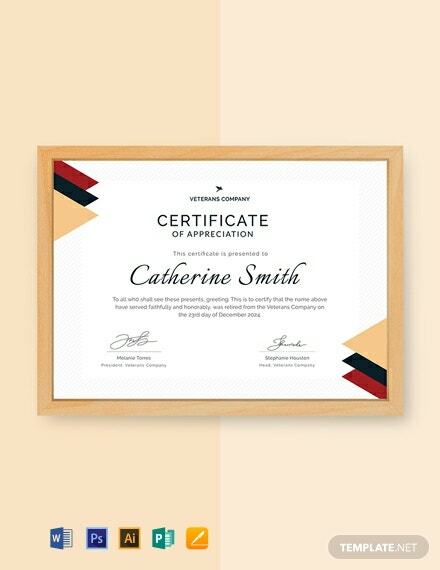 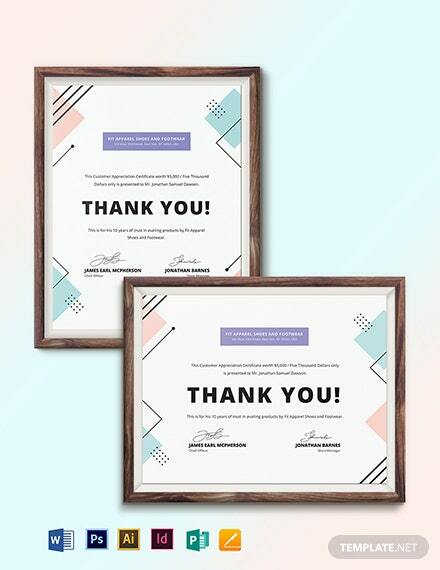 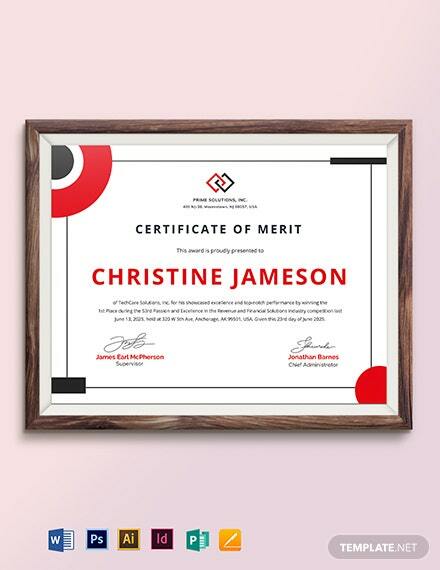 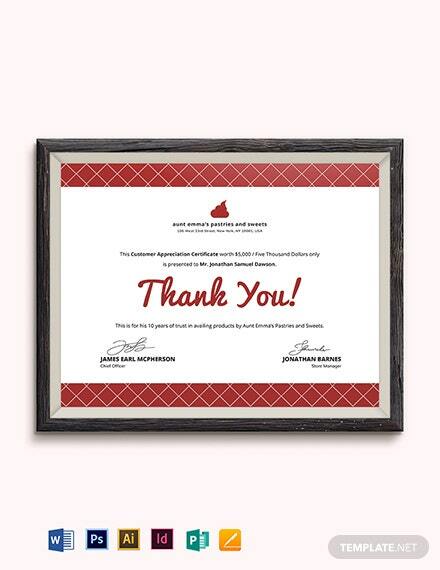 Download this free template now and get to craft a professionally made appreciation certificate. 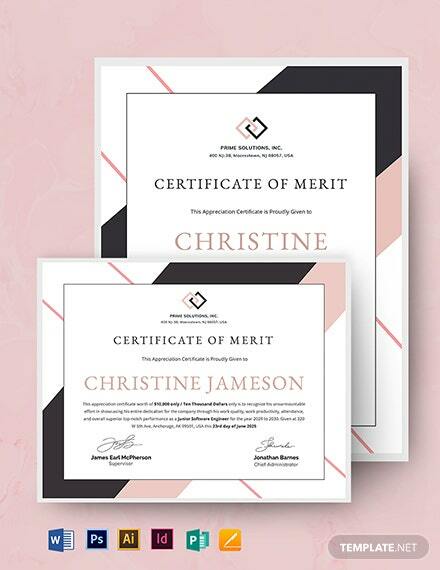 This file is easy to +More edit and customize.